All aboard Michigan's largest model train show held at the Michigan State University (MSU) Pavilion with over 500 tables of new models, toy trains, artwork, collectibles, DVDs, books, railroad artifacts, postcards, and much more. It is a premier show as vendors come from all over the Midwest including Michigan, Ohio, Indiana, and Illinois to sell their trains. On track will be model trains running along nine various-sized modular displays. 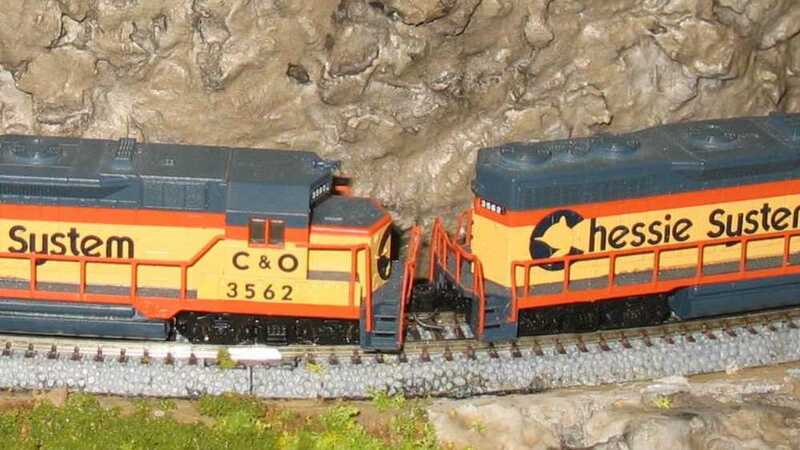 Learn from the experts on how to build a model railroad empire of your dreams. Admission is $6 general, and free for children under 12 years as well as scouts in uniform. Tickets are only available for purchase at the MSU Pavilion ticket office. Cash only. For faster service, bring exact change and use the express line. Hosted by the nonprofit Lansing Model Railroad Club, it's a train load of fun for everyone! Proceeds from the show benefit the club in its efforts to preserve the historic Grand Trunk Western Millet Depot, restore the Michigan Avenue Tower, and promote the hobby. Visit http://www.lmrc.org for more information.